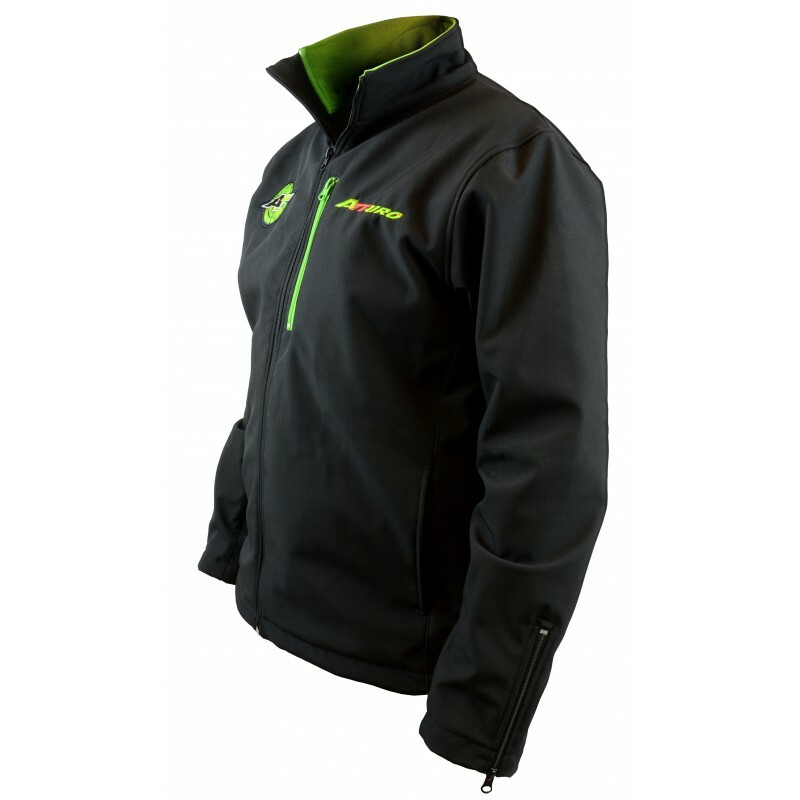 This incredible jacket is a water resistant soft shell. 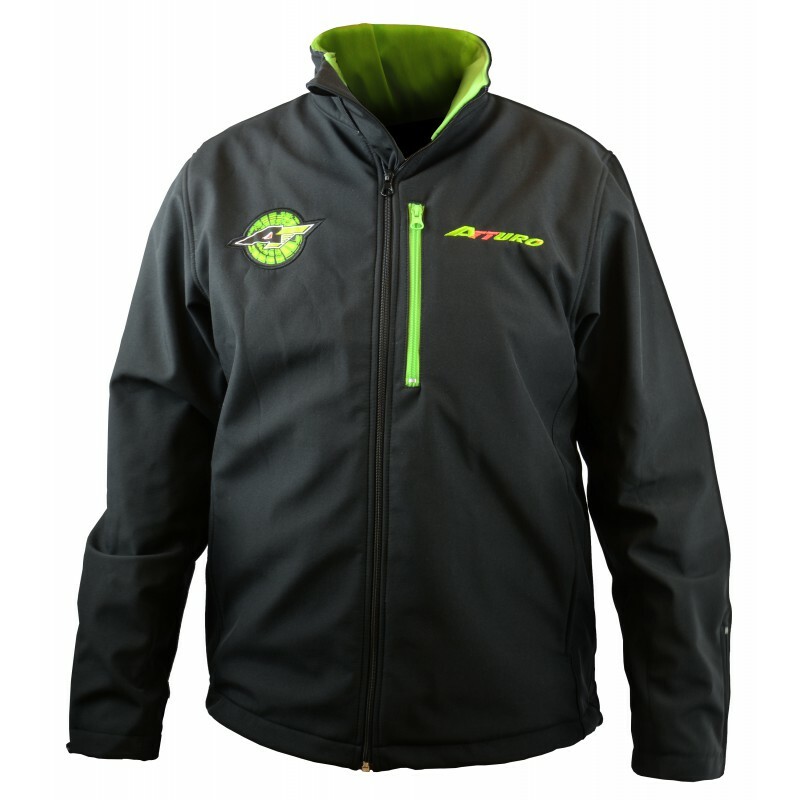 It features a direct embroidered Atturo name on the left chest, with our distinctive AT circle logo on the right. A color matched chest zip pocket is perfect for holding your cell phone. The front pockets are deep and without zippers. Each sleeve has a zipper from the wrist opening for ease of putting the jacket on or taking off when wearing gloves or a sweater. The waist line features draw strings to cinch the bottom of the jacket closed. Inside the jacket, the mesh lining covers each side while all the seams are double stitched for strength and longevity. 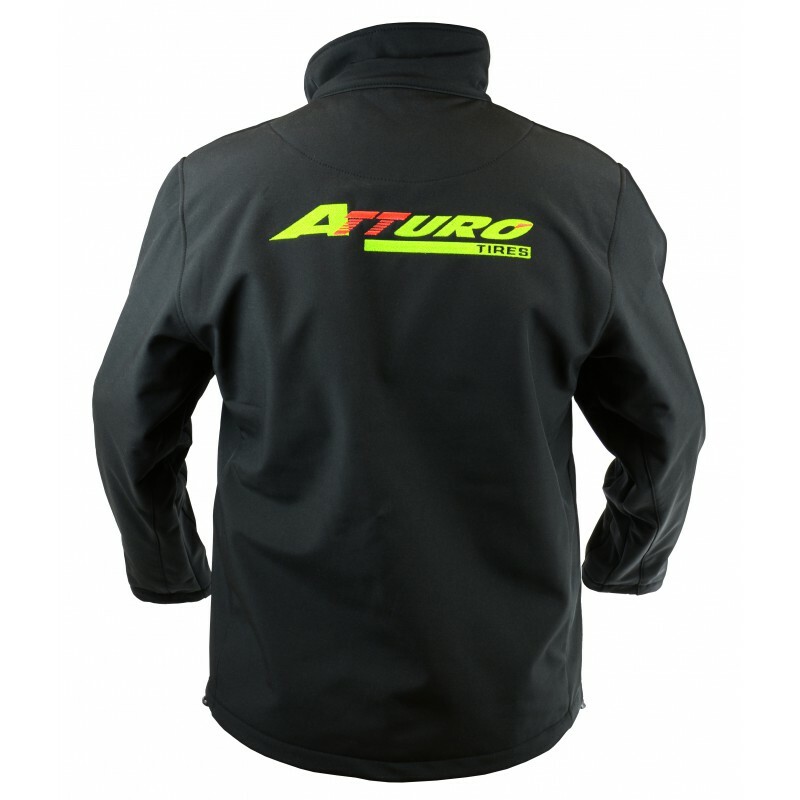 The back of the jacket has the large embroidered Atturo Tire name. This is a supremely comfortable piece of outerwear that is surprisingly warm. Fit is true to size.